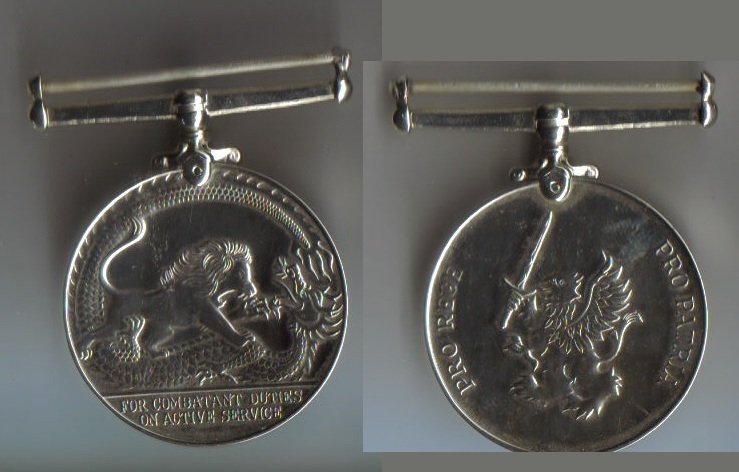 Description: Active Service Medal. Veterans, SAS, Singapore?? Ribbon? ?